Honey+Bread: May 21st & June 6th! 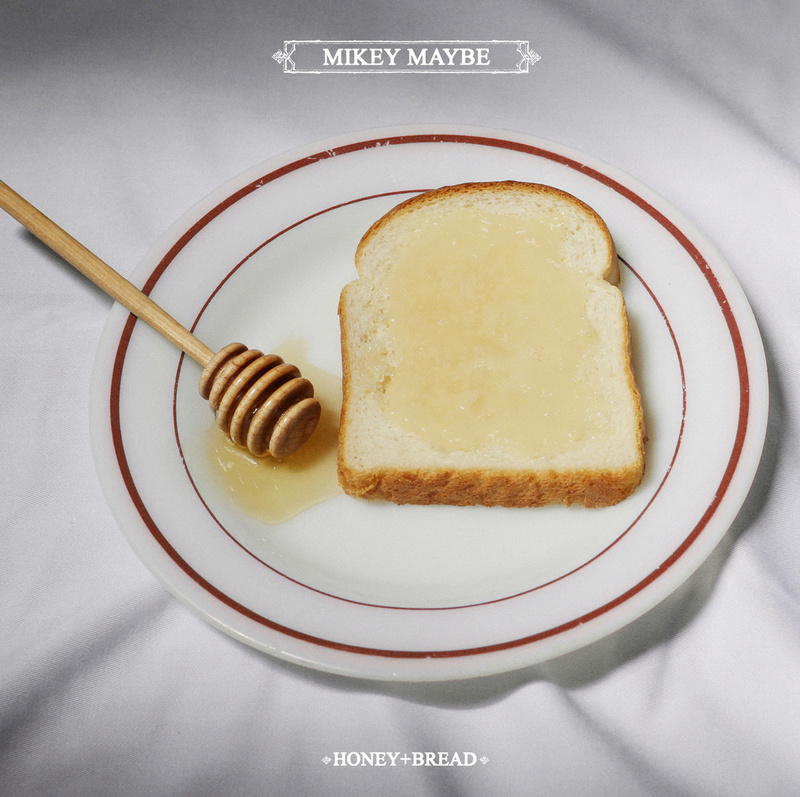 Mikey Maybe’s long awaited debut full length has arrived. This pop rap masterpiece is an artifact of early 21st century courting rituals. Don’t sleep! The album appears online on May 21st. Pre-orders are available now. The release show on June 6th with Mitchmatic, The Joe, and Big Ben, will see the arrival of the plastic spinnerz. It’s at Wunderbar, Old Ugly’s artistic cradle, and will be cheap and dirty. See you then, friendos. Scroll down for show info and streaming singles!